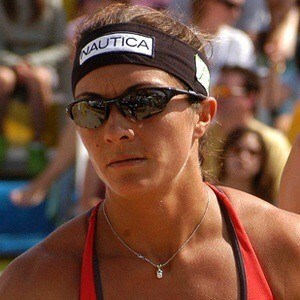 American beach volleyball play who is a three-time Olympic gold-medalist and is considered one of the most successful women in the sport. 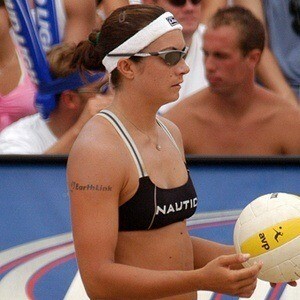 When she was 8, she played her first volleyball game with her father. 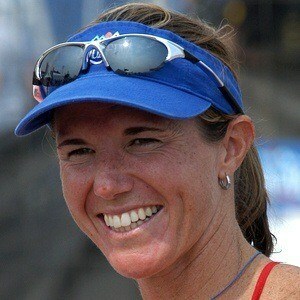 She was well known with her teammate Kerri Walsh Jennings as the undefeated beach volleyball gold-medal champions. She married baseball player, Matt Treanor. Together they have a daughter named Malia Barbara. She appeared on Dancing with the Stars with Maksim Chmerkovskiy as her partner.